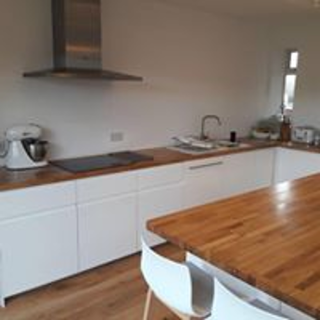 Do you have an outdated kitchen or are just after a new look? We can offer you a service to give you exactly what suits your needs. With a number of well trusted suppliers we have a budget to fit everyone, getting you the best possible deals for your money. 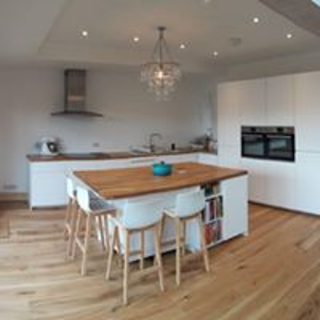 We can also offer a free of charge design service with impressive 3D kitchen layouts. 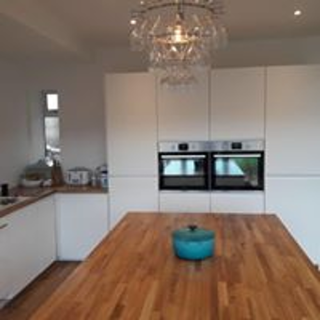 So, whether it be a full new kitchen or a simple repair of the kitchen worktop, PJB Project Builders promise to treat you and your kitchen with the highest professionalism and quality of work.